Which aging care is best for your skin? Over the years, the skin changes and cells gradually lose their "energy." The skin takes longer to regenerate and the signs of aging appear. There are simple beauty tips that you can take to help fight against the signs of aging. To keep your skin looking young and radiant, use a skincare product tailored to your needs! A wrinkle fighting cream aims to smooth out wrinkles, while an aging care acts on all the visible signs of skin aging (wrinkles, dark spots, loss of firmness). 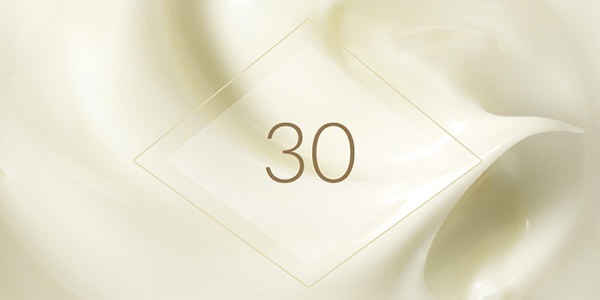 To ensure that your skincare product provides effective action, choose a cream that is suited to your skin and your age. It's so important to maintain your skin's youth, and the key is hydration, morning and evening. The peony yields a natural extract that not only has an irresistible scent, but is also a perfect ingredient for a youthful complexion, as it helps to nourish the skin and correct complexion and texture irregularities. Your skin still looks beautiful, but fine lines are starting to appear. Cell renewal and collagen production are slowing down and, as a result, your skin feels drier and sometimes looks dull. 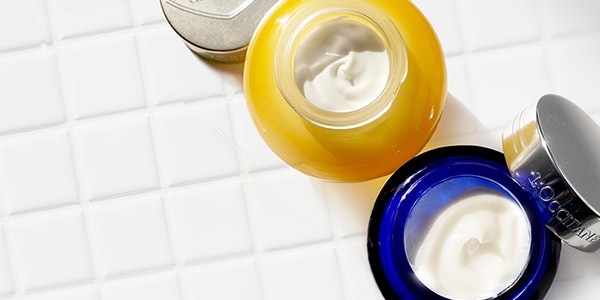 Now you need a cream that not only moisturizes, but also provides a wrinkle fighting action. 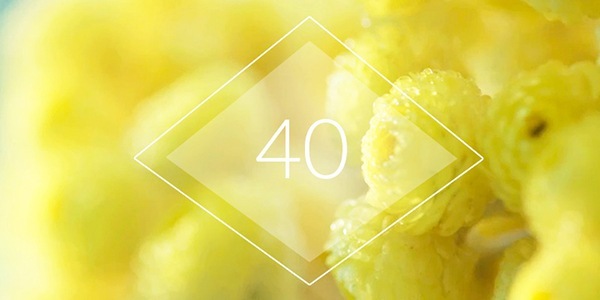 Immortelle – the flower that never fades – is our perfect ingredient! As your skin starts to slacken and wrinkles become more pronounced, it's time to start using global aging skincare. And don't forget to apply it to your décolleté! Five patents have been filed for organic immortelle essential oil, which acts to fight all the visible signs of aging. Boost your skin's vitality with some facial exercises! Adopt an anti-ageing workout that you can do in front of your mirror for a few minutes every day. Make it even more enjoyable by applying a skincare oil. 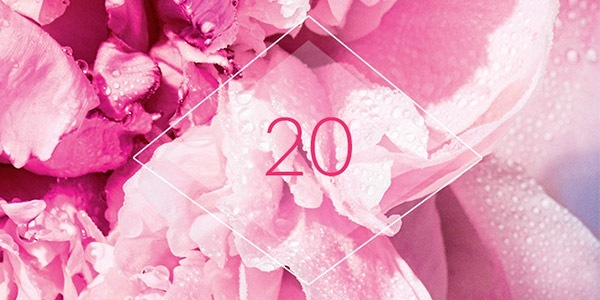 Our Divine Youth Oil helps to nourish, protect and fight all signs of visible ageing to reveal younger-looking skin. Discover our facial exercises at the bottom of this page. 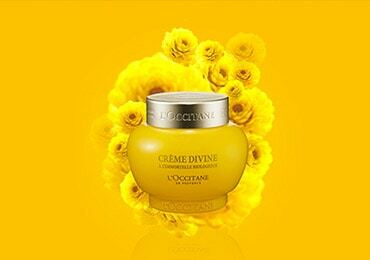 Five patents have been filed for the Divine Cream, made with organic immortelle essential oil, which helps to fight the visible signs of ageing. Apply to face and neck, morning and evening, massaging into clean, dry skin. 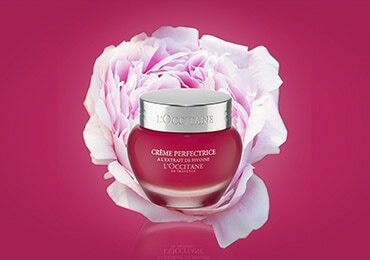 The Perfecting Cream is formulated with a peony extract to help moisturise and visibly correct complexion and texture irregularities. Apply every day, morning and evening, to a clean, dry face and neck. 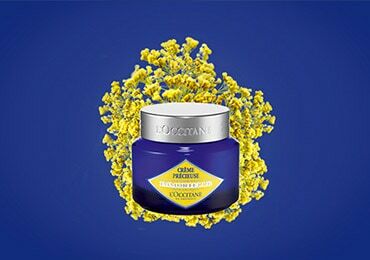 The Precious Cream is formulated with organic immortelle essential oil to visibly reduce the appearance of wrinkles and help restore firmness to the skin.